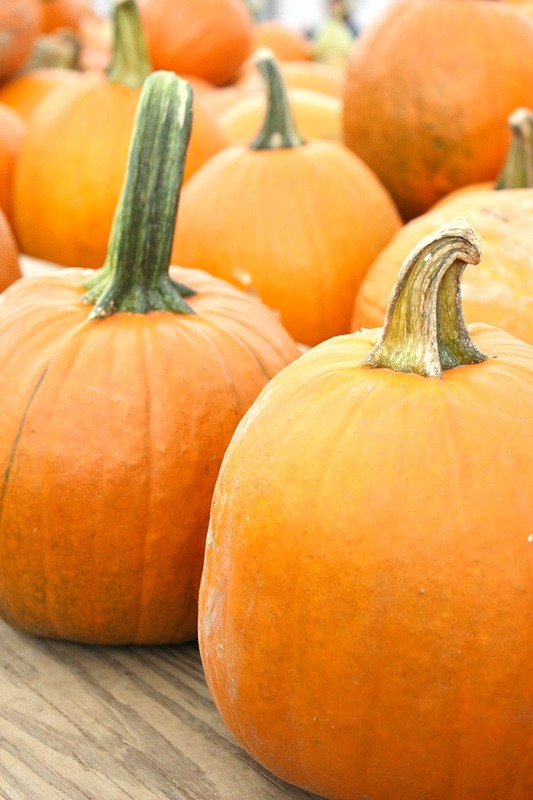 Lancaster County is known as Pumpkin Land in the fall. Just today Bobby and I went to a darling little boutique brewery for lunch and passed by so many pumpkin patches. I love October where I live! The trees are a bit behind as far a color this year but the fields of corn and mums and pumpkins are just magical! And don’t get me started on the farm markets and stands for scrumptious fresh fall produce! YUM! Today on Decorating Tips And Tricks we are talking about DECORATING WITH NO OR LITTLE ENTRY. Whether it’s your front entry or a back door we have loads of tips for you! Oh, we love Chili and this scrumptious looking chili comes from Erin Clarke at Well-Plated. I think I’ll make a double batch for lunches too! YUM! 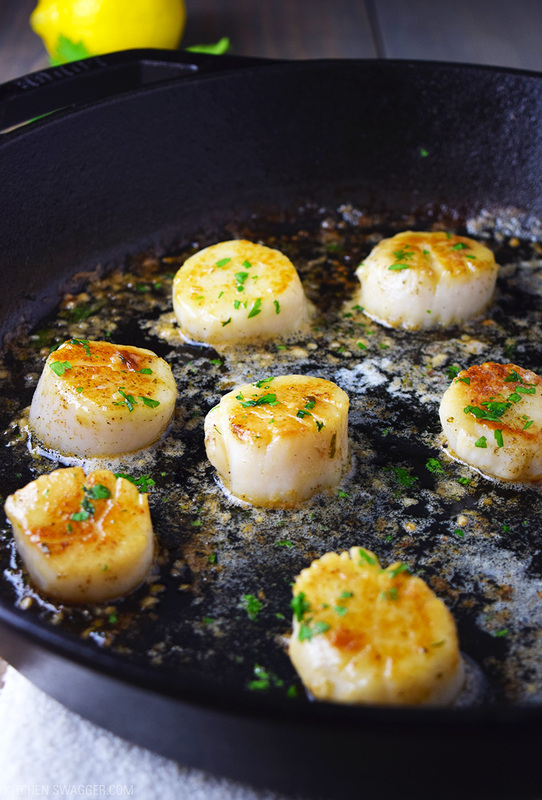 Scallops are one of my favorite food! 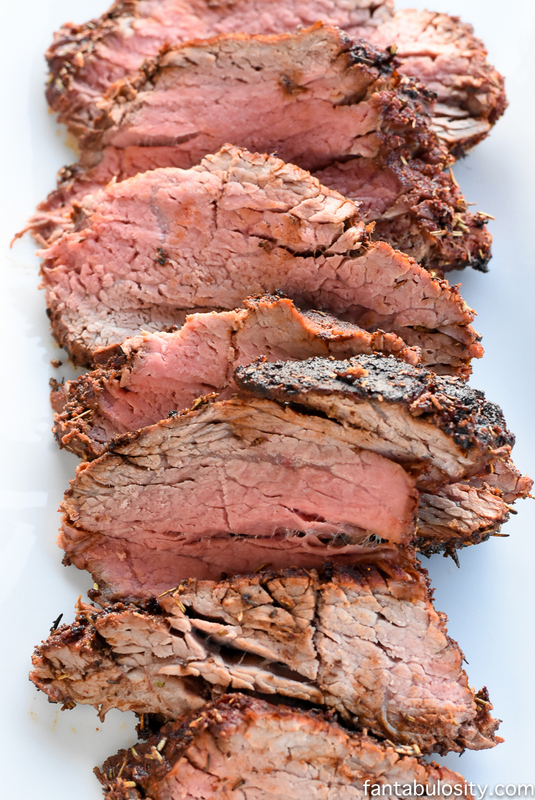 They are so sweet and tender and are perfection with a good pan sear on them. I don’t know why more people don’t eat them. I know they can be a bit pricey but if you are not cooking for a crowd they are such a wonderful treat! Just don’t overcook them! 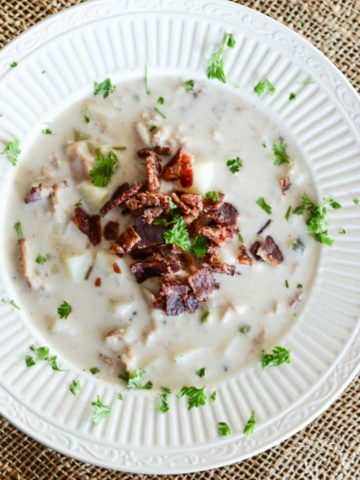 I love this recipe from Kitchen Swagger! 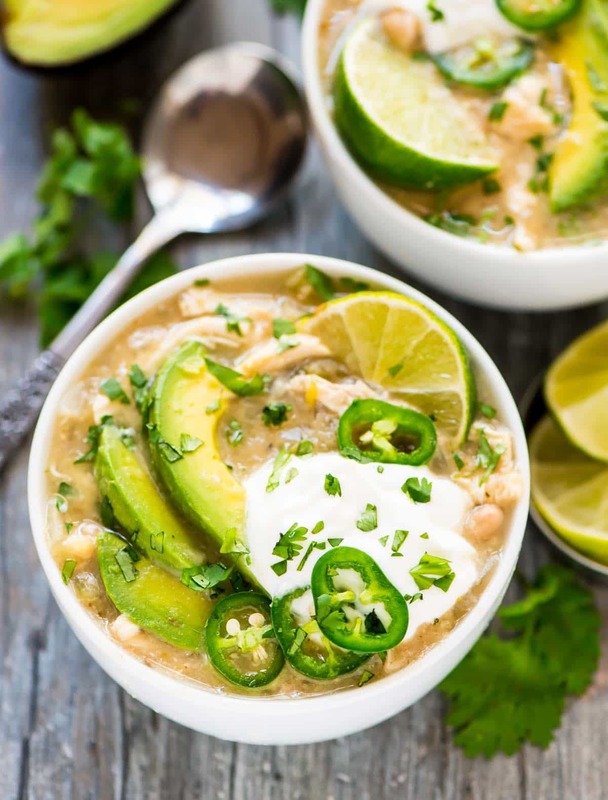 This soup makes me weak in the knees! Doesn’t it look luscious? Bobby’s favorite! A big thanks to Sue from A View From Great Island! We are having Sunday dinner on Thursday! 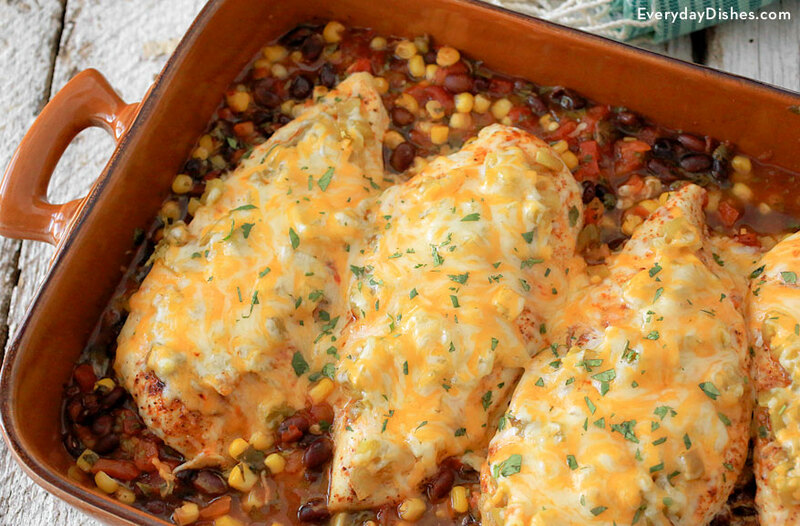 Well… it may look like a traditional Sunday dinner but it an easy dinner to make on a weeknight! 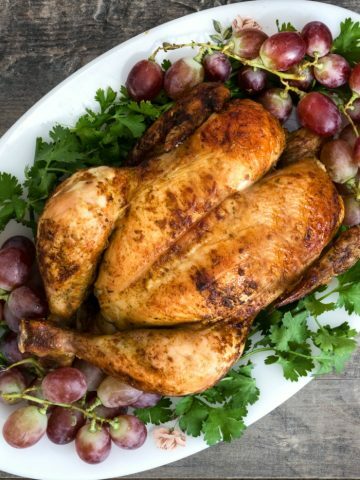 Beautiful recipe from Fantabulosity! We eat a lot of salmon at StoneGable. I’ve had it so many ways but today’s salmon is something so so special! 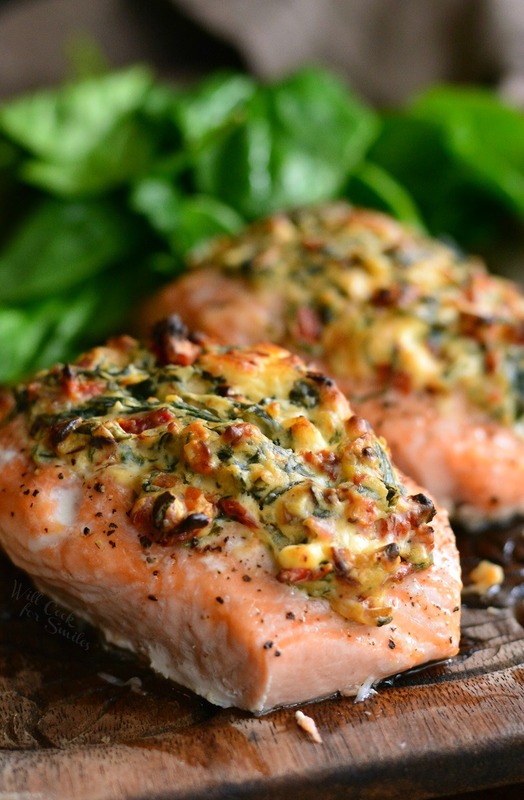 Wonderful ingredients paired with salmon, what could be better! Another StoneGable favorite foodie blog, Will Cook For Smiles. What an easy, good and healthy recipe from Everyday Dishes! I bet this will become a big favorite! 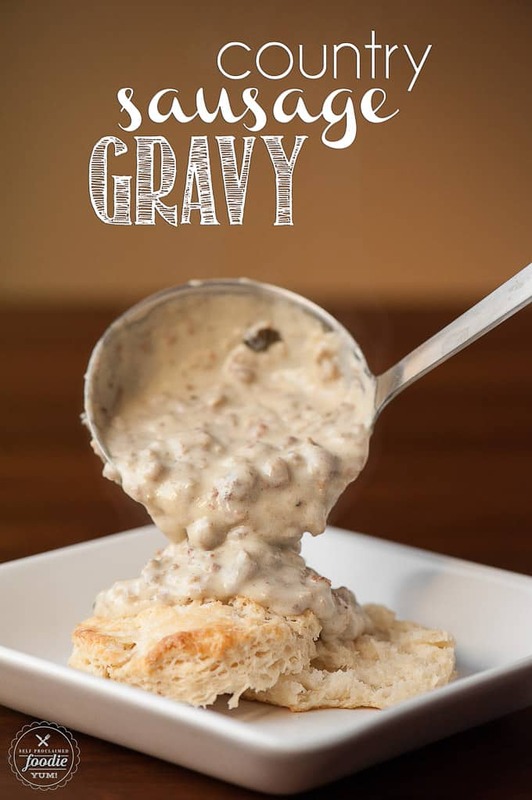 I am a huge fan of biscuits and sausage gravy! So a couple times of year I make it for dinner and invite friends and family over to enjoy it! I serve it with an arugula salad and some fruit and call it done! Everyone loves this breakfast for dinner meal! Make sure to visit Self-Proclaimed Foodie. Have you ever had an icebox cake? They are amazing! They usually have layers of crunchy cookies, whipped cream or pudding or both and some great topping. The magic happens when they are refrigerated for several hours. 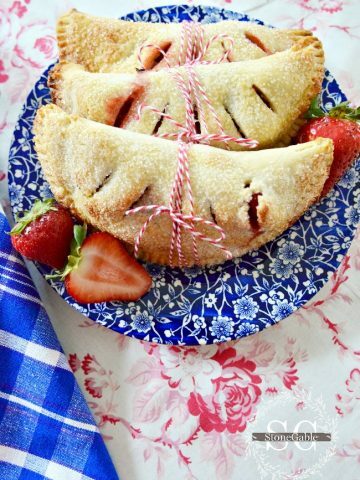 These ingredients marry together and create a most magical dessert! 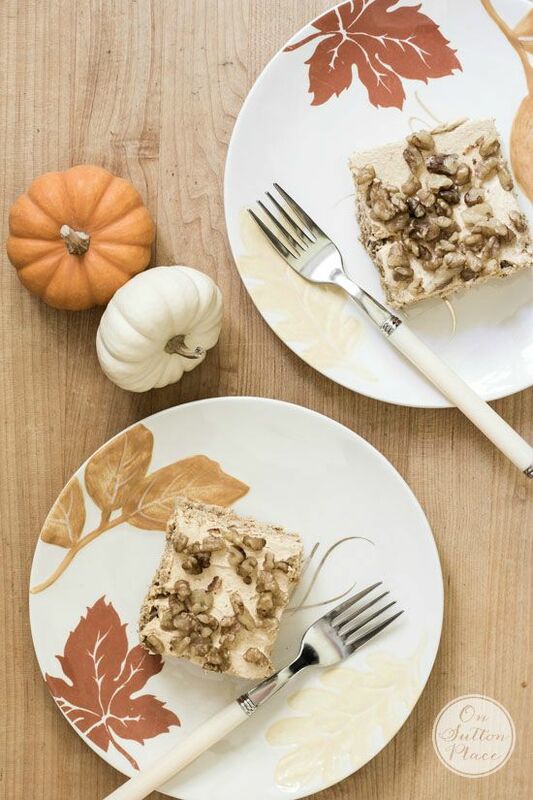 I can’t wait to make this pumpkin version from my friend Ann at On Sutton Place. Hope you have a scrumptious week, friends! 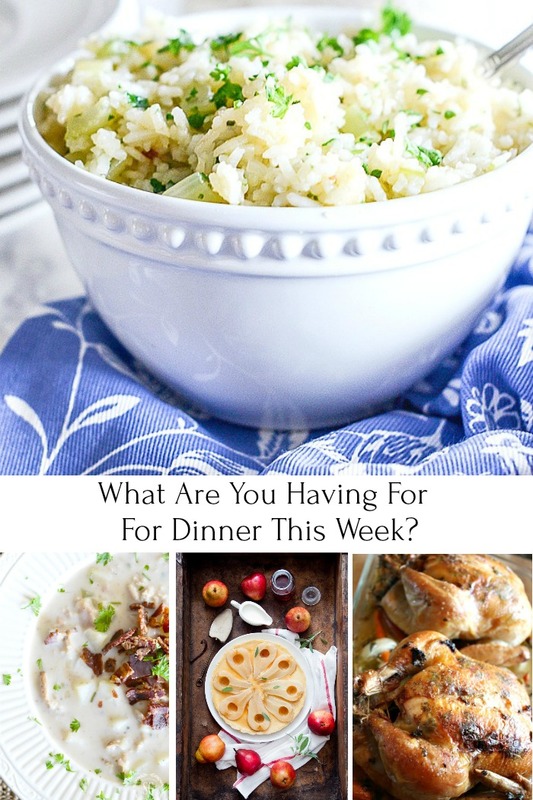 Just starting to meal plan and I am enjoying your weekly menu posts. I love salmon, but what about all the mercury and concern for PCB’s. Most salmon supposedly contain PCB’s and farm raised or ocean farmed salmon are supposed to be terrible for you due to farming conditions. I do not feel comfortable buying salmon from China. Also I notice a big difference in flavor from brand to brand. My favorite is by C. Worthy but it is ocean farmed. Sigh. What kind do you buy ? Thanks for the info. I get my salmon from Whole Foods for just that reason. It may be more expensive, but I know that I am eating the best available. 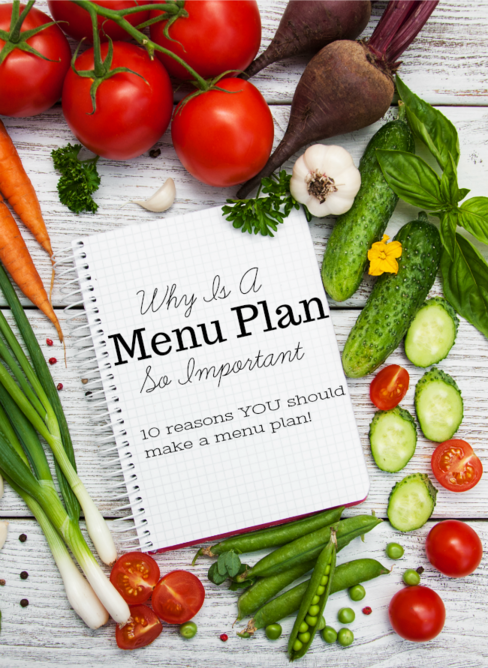 I need to start menu planning. Those are great tips and it makes me want to get organized before grocery shopping. I have been through Pa. once and it is gorgeous !! Wish I could look out and see the fields of pumpkins, corn and the turning leaves! And the farm stands would be ideal for menu planing. I just returned to AL after being with family in PA for the month of September. It was so overcast and rainy, that I wanted to cook soup or stew everyday, but it was still in the 80’s, and none of us wanted to eat hot soup! 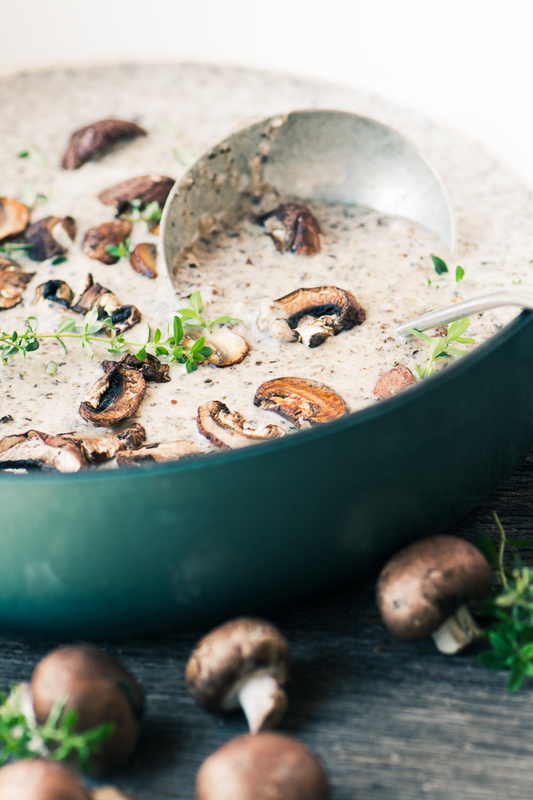 Can’t wait for it to cool off here (still 90 and now getting ready for possible Hurricane Michael…) so I can try the Mushroom and Brie Soup. 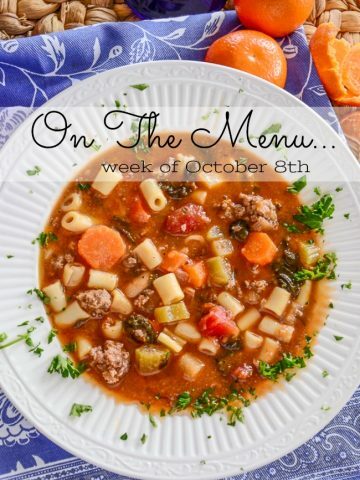 I print at least on recipe per week from your post, but this week was a jackpot – really appealing recipes!! Question: a while ago, you said you were going to do a post about how to determine lamp size and bulb wattage for end tables, etc. Did I miss it? if so, how can I find it? Thanks.